Foxit Software, a leading software provider of fast, affordable and secure PDF solutions. Foxit Software announced that its PDF reader is officially available for the Linux and Mac platforms in the middle of September. Open multiple PDFs at the same time in tabs. 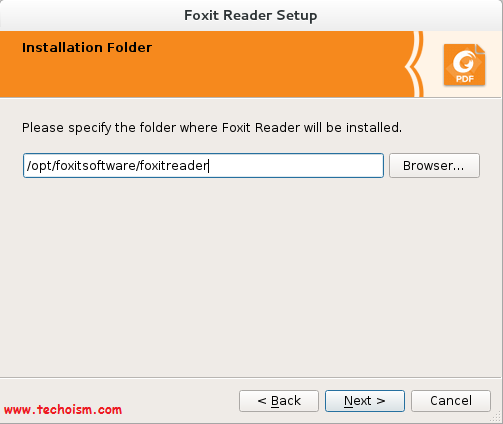 Please specify the folder where Foxit Reader will be installed and Click Next. 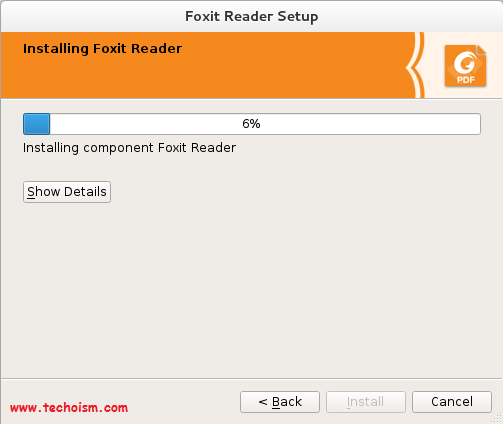 Now Installation of Foxit Reader has been started. 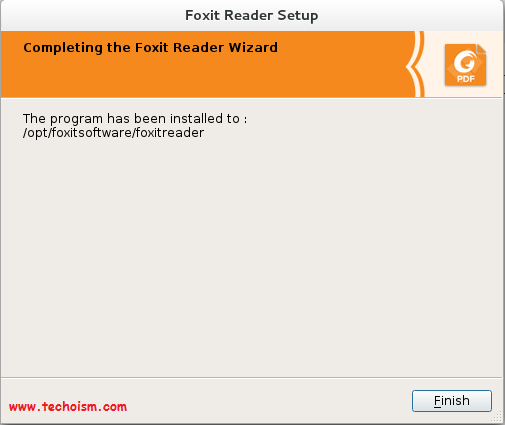 Foxit Reader installation has been completed. 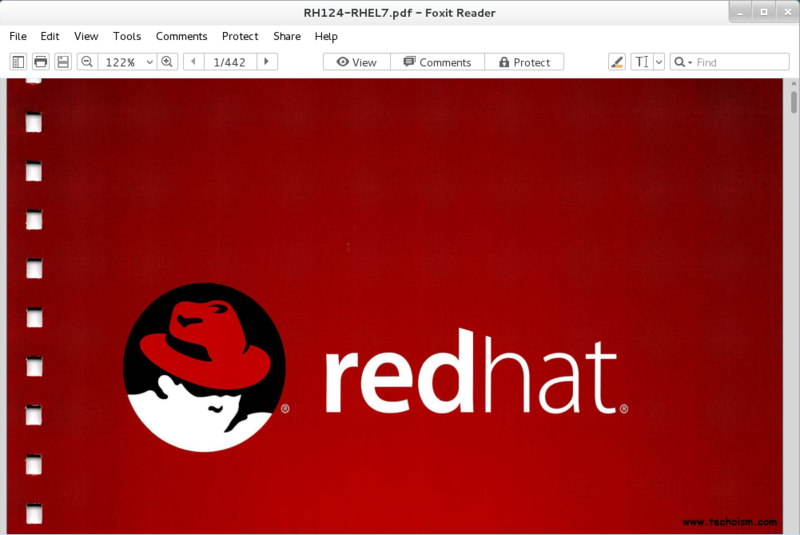 Foxit Reader is not default PDF viewer on your system. So If you want to set default PDF viewer then check the check box. 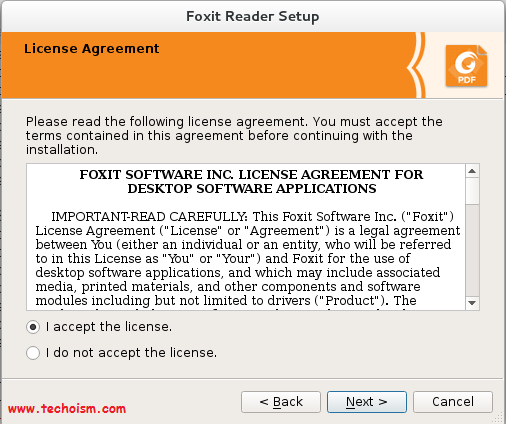 You are ready to use Foxit Reader.